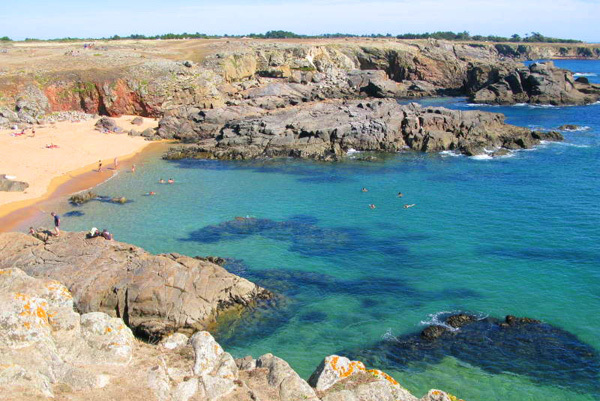 Most campsites in Brittany are within a short walk of a beach. Visit the Brittany coastline for its magnificent scenery, sheltered sandy coves and bays and rockpools for the children to explore at low tide. Campsites in the Vendee are all within a short walk of the sea, and the Vendee is famed for its wide sweeping sandy beaches. 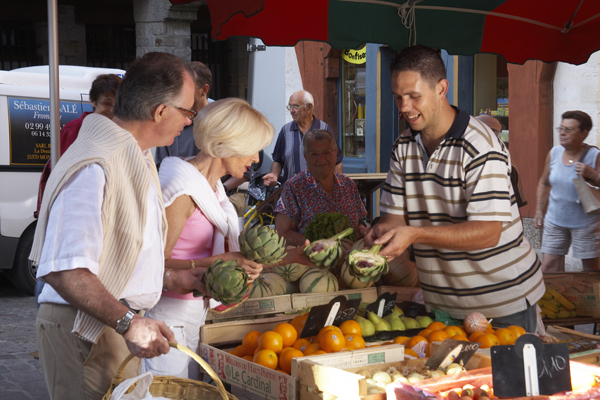 Self catering in France is a great opportunity to visit the local markets and buy fresh vegetables, fruit, cheeses and fish. What better way to end the day than sitting outside having a BBQ, the catch of the day gently grilling while you have a glass of wine. If you don't want to cook, then buy a take-away from the campsite cooked meals service, or just buy a plate of frites (chips) to go with a salad. So many people phone us and just don’t know where to begin or what to ask for first. We think a little help in prioritising the important elements that will launch your search for that perfect holiday. Dates: Most people know the window that they have available. School holiday dates and annual leave (work) dates will usually the main dates that will define those parameters. The price of a midweek ferry will usually cost less, but that is of no use if your work holiday dates must run from Saturday to Saturday. So the first thing to tell us is the date of the first night that you want to arrive at your holiday destination. Duration: How many nights do you want to stay in France? 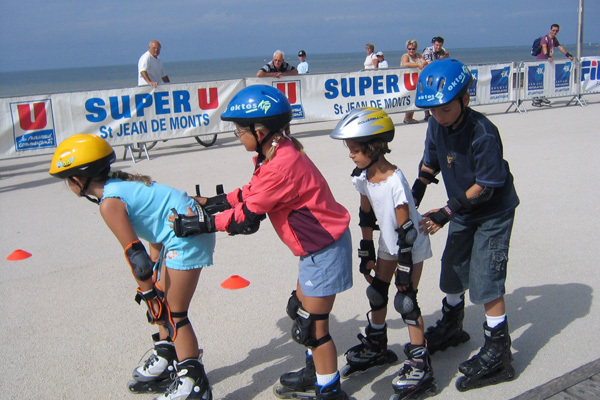 We specialise in mobile home holidays in France, and during the main school holiday period there is a minimum of 7 nights and this applies to most types of holiday self catering accommodation in France. You can then add on additional nights subject to availability, so if your ideal time is 10 nights, then that is important information. 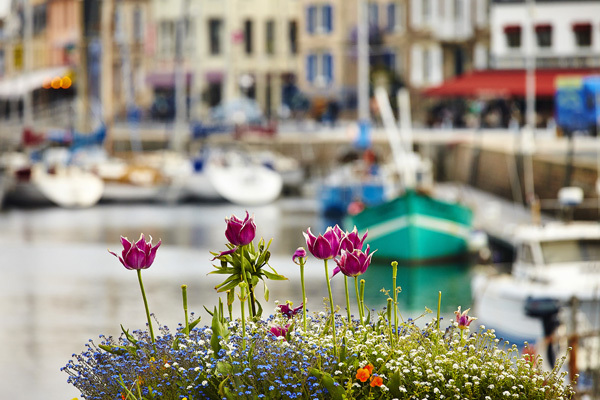 Destination: Many of the popular holiday resorts are to be found on the South Western coast of France in Brittany, The Vendee, Charente and Aquitaine. So decide whether you want to stay as close as possible to the ferry port you arrived at or whether you want to drive further and explore the areas further south. Everyone has their preference, but when you phone to book your holiday we need to know what your plans are. Remember too, that what you might consider to be a short journey could be a journey too long to contemplate for some-one else. So let us know the region you want to visit or even better the French campsite that you have picked out as being ideal for your family. 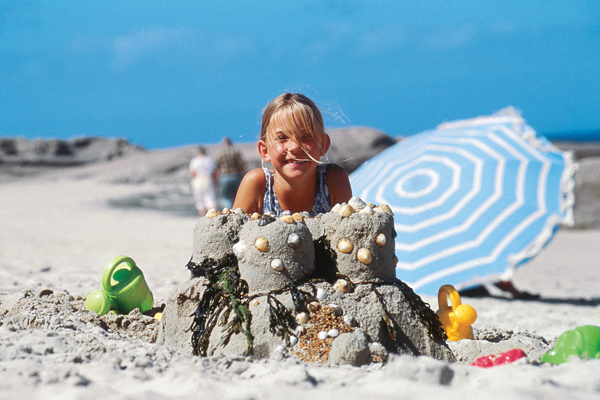 Your Family: We need to know how many adults will be going on holiday and the ages of any children under 18 years (some operators will have a different definition of the age of a child – but here at Matthews Holidays they are under 18 years). You will be asked for the first names of every one and the dates of birth of children. Your Car: Have to hand the make, model and registration number of the car you will be driving to France. We will have the height and length of most makes and models of cars, but if your car is going to be over 1.82m in height or more than 5m in length, then we need to know. Vehicles must be booked into the correct area of the ship or on Eurotunnel if travelling that way. What to Take with You? If you go on a mobile home holiday in France, everyone is dressed for a relaxing holiday so shorts, tops, jeans, swimwear plus a warm jumper or fleece for the evenings. Most people take a smarter top and slacks for going to a restaurant. Passports: These are necessary to enter France and for your return to the UK. Make sure at least three months in advance that everyone (including babies) in your party has a valid passport . Anyone who is not travelling on a British Passport may require a visa, and it is that persons responsibility to check with the French Embassy what is required.